Great majority of duodenal diverticula are asymptomatic. abdominal symptoms and less than 5% of patients have abdominal symptoms. Abdominal discomfort is usually located in epigastrium, right upper abdomen or umbilical area which is made worse or brought on by eating and relieved by vomiting, belching or assuming certain posture. 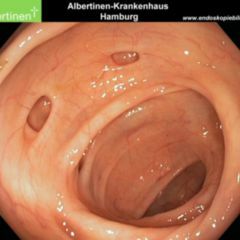 There are no characteristic symptom complex from which one may make a positive diagnosis of Duodenal Diverticulum.